What Makes a Good Professional? This event explores the question "What makes a good professional?" from a number of angles. Of particular interest is assessing the correct balance between public benefit and private gain from professionals. Sponsored by UKAS, the United Kingdom Accreditation Service and Z/Yen Group. 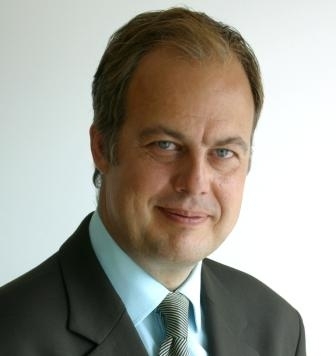 A senior communications adviser with over 20 years of experience, Gavin Ingham Brooke founded specialist corporate consultancy Spada in 1994 with the vision of providing comprehensive reputation management and visual communications advice. Gavin was originally trained as a teacher and journalist, before accepting a senior in-house communications post within the Travers Morgan Group. Prior to launching Spada he spent six years at Top 30 corporate consultancy, Camargue. Gavin has undertaken numerous national and international media relations campaigns, as well as strategic marketing and branding assignments for plcs, membership bodies, banks, professional service firms, education and research groups. He works alongside senior partners and boards to evaluate client organisations&apos; current standing and advises on specific positioning achieved via integrated campaigns running through media, influencers, clients and intermediary channels or other corporate collaborators. Gavin also helped to co-author the Law Society’s ‘Practice Management Handbook’. He is passionate about professionalism and was instrumental in the founding of Professions for Good in 2011. 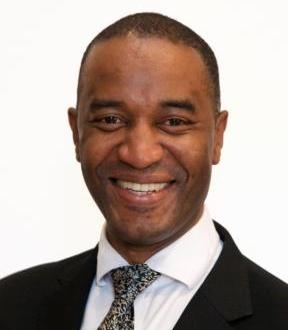 Louis Armstrong (1946-2014) was Chairman of Professions for Good, a collaboration of major professional bodies promoting the wider value and virtues of professionalism, and working with government on social policy issues. His unusually varied background included the worlds of the professions (both civil and military); property and construction; education and training; defence and diplomacy; leadership and management; and government policy making in the UK and overseas. 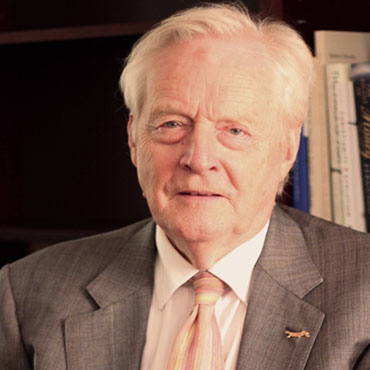 He spent 12 years until 2010 as CEO of the Royal Institution of Chartered Surveyors, building what became one of the world’s largest, most diverse and international professional standards, qualifications and regulatory bodies, operating in some 40 countries across the globe. In 2013 he ran his own consultancy specialising in strategic business development. He chaired a leading PR consultancy in the professional services sector; was a non-executive director of two entrepreneurial technology companies; a Director/Trustee of the Institute of Leadership and Management; and a member of the Council of the London Institute of City and Guilds. In a previous career he was a Rear Admiral in the Royal Navy; and qualified as a Barrister. He served at sea all over the world, including in HMY Britannia; was seconded to the Cabinet Office under Mrs Thatcher as the ‘cold war’ was ending; and then specialised in foreign policy, international law, security and defence issues in a variety of senior policy and command appointments. 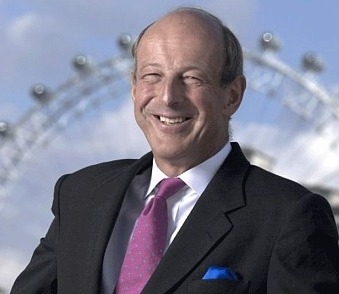 He was a graduate of Oxford University and was awarded the CBE for services to the property profession in 2004. He passed away in 2014 and his obituary in The Telegraph can be read here. Having been a partner in a firm of chartered accountants, Hilary became the director responsible for member services at ICAEW. 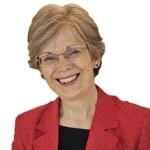 Currently she lectures for the Open University Business School and is carrying out research into CPD and lifelong learning in the accountancy profession. Hilary was President of AAT during 2011-12 and now chairs its Global Development Steering Group. She is a Council member of ICAEW, sitting on its Executive Board, and a trustee of CABA, the Chartered Accountants’ Benevolent Association. Richard Chaplin describes himself as &apos;Champion of practice management and gatekeeper to professions worldwide&apos;. He is the Founder and CEO of two leading professional bodies (Managing Partners&apos; Forum and Professional Marketing Forum) for those involved in the management and/or marketing of professional service firms. Richard has a fantastic global network amongst managing partners, marketing and other management experts. He qualified as a chartered accountant with KPMG. Richard is publisher of Professional Marketing magazine and a former council member of the Institute of Chartered Accountants in England & Wales. 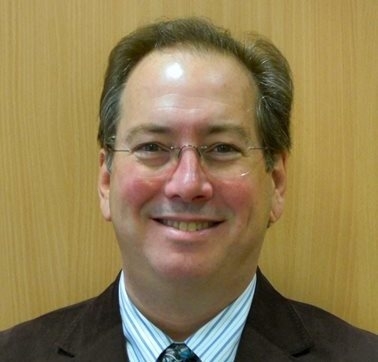 In May 2012 Michael Parker was appointed interim Chairman at Croydon Health Services NHS Trust. From December 2011 to April 2012 he was a Non- Executive Director of NHS London. Prior to this he served as a Non-Executive Director and Vice Chair at Guy’s and St. Thomas’ NHS Trust before becoming Chairman at King’s College Hospital NHS Foundation Trust. Michael studied Economics at Brunel University and Birkbeck College, University of London. He lectured on both Undergraduate and Post Graduate degrees at the University of East London and Queen Mary, London. He is a Fellow of the Association of Chartered Certified Accountants and was a Registered Auditor for a while. He is a member of the Health Panel and was the Chairman of the Corporate Governance and Risk Management Committee for the Association of Chartered Certified Accountants. He is an Honorary Fellow of King’s College London, Fellow of the Royal Society of Arts and Honorary life member of the Institute of Risk Management. He is the President of the Sickle Cell Society and Patron of the Big Issue, Malawi. Michael is also an External Advisor to the Royal College of Nurses.